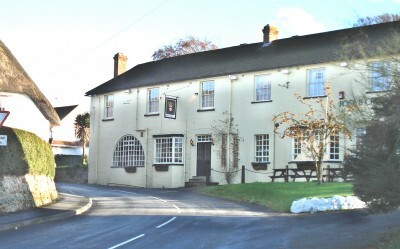 The Rose and Crown Hotel is a traditional and comfortable village hotel, located in Ashbury and nestling at the foot of the White Horse Downs, in one of the most scenic areas on the borders of Wiltshire and South Oxfordshire. The hotel’s situation is ideal for guests, whether walkers, holiday travelers or business people seeking a quiet alternative to busy city hotels. The hotel provides well-furbished accommodation, mostly en-suite. All rooms have colour TV and beverage facilities. The full Al la carte restaurant provides seating for up to 45 guests. If St. Valentine himself designed a cottage for romantic retreats this would be it. Set in the beautiful Oxfordshire village of Ashbury, in the shadow of the historic St. Mary’s Church, the cottage has been renovated achieving an effective fusion of traditional and contemporary charm with the very best of modern amenities. Churchyard cottage is uniquely situated at the convergence of the county borders of Oxford, Wiltshire and Berkshire in the Vale of the White Horse. It is the ultimate romantic getaway with access to some of the most beautiful walks, sights and attractions in the country. Its privacy and seclusion – so necessary for the perfect romantic break – are ideally offset by the closeness of facilities in the village. 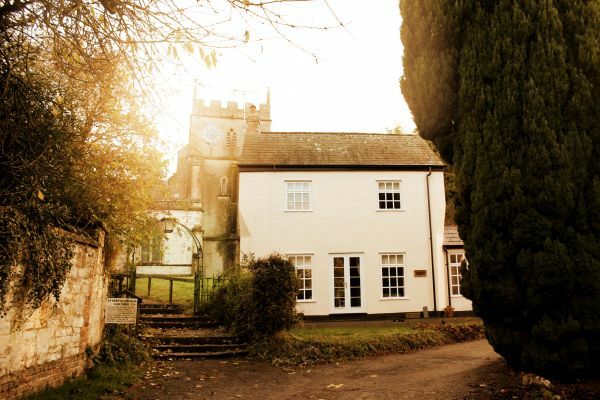 Whether it’s romantic isolation you want or to be walking hand-in-hand with the one you love, Churchyard Cottage is a little piece of heaven providing the perfect escape from the hustle and bustle of city life. The Swindon Central Travelodge is a modern, affordable family-friendly hotel located a few minutes away from Swindon’s great selection of high-street shops. The hotel provides the perfect base for exploring Ashbury and the picturesque surrounding areas. All rooms feature a comfy king size bed with four plump pillows and a cosy duvet. The on-site restaurant and bar serves breakfast and tasty evening meals, and the new Business Floor Room option guarantees visitors a room on one of the hotel’s more peaceful floors. Disclaimer – the above establishments are listed here for information; their inclusion does not constitute either a recommendation or a comment as to quality or service provided.